On May 26, 2017, during the working meeting between representatives of the E-Health Project Office and donors and international partners, the creation of the E-Health Project Steering Committee was announced and the Regulations on the Committee was presented. 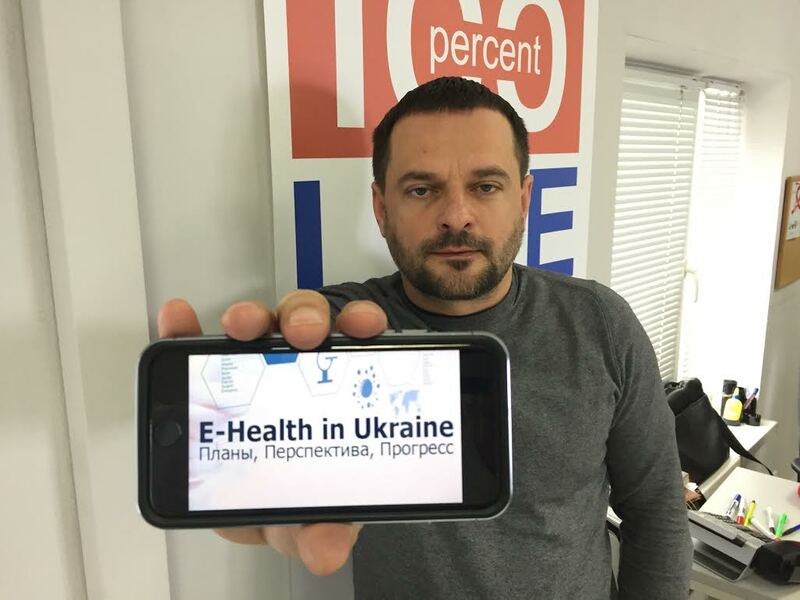 The Steering Committee will include one representative from the Ministry of Health of Ukraine, the State Agency for E-Government of Ukraine, the All-Ukrainian Network of PLWH, Transparency International Ukraine, donors of the E-Health Project and international partners. The Steering Committee will work on a voluntary basis and provide resource support and control over the reform realization to implement the electronic healthcare system in Ukraine. The Committee will be responsible for raising funds and allocation of resources, cooperation with donors, reporting, exercise patient control and audit. The Steering Committee is a permanent collegial consultative body under the All-Ukrainian Network of PLWH. “By dividing functions of reform implementation and resources allocation, we significantly offload the Project Office, while creating an effective mechanism of checks and balances,” said Oleg Sventukh, Legal Advisor for Access to Treatment of the All-Ukrainian Network of PLWH. The Steering Committee was established in accordance with the Memorandum of Joint Activity on the Establishment of the E-Health Project in Ukraine, which was signed by representatives of the Ministry of Health of Ukraine, the All-Ukrainian Network of PLWH, Transparency International Ukraine, and the State Agency for E-Governance of Ukraine, on March 16, 2017.